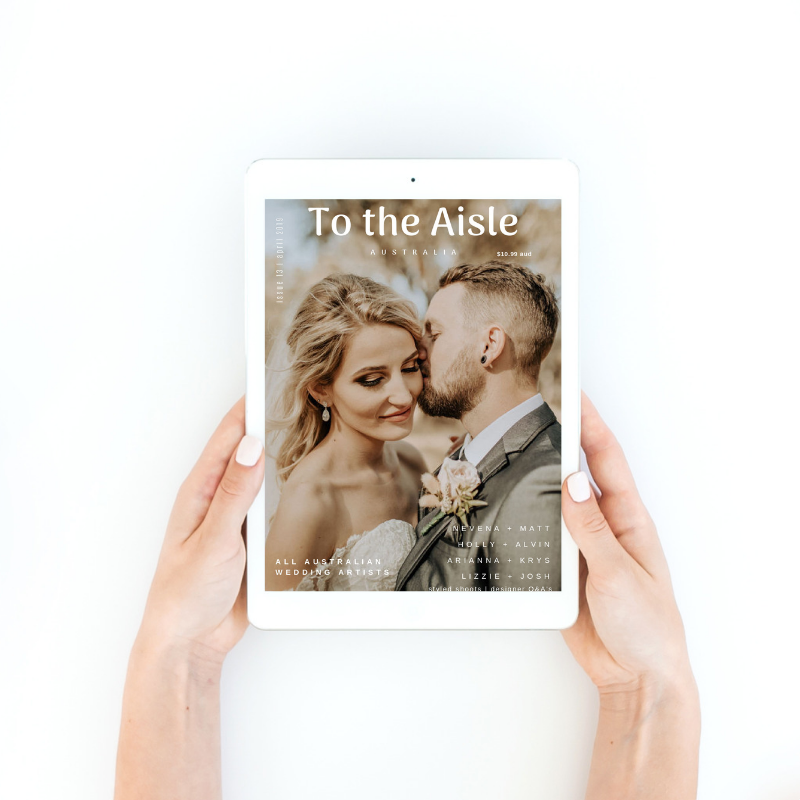 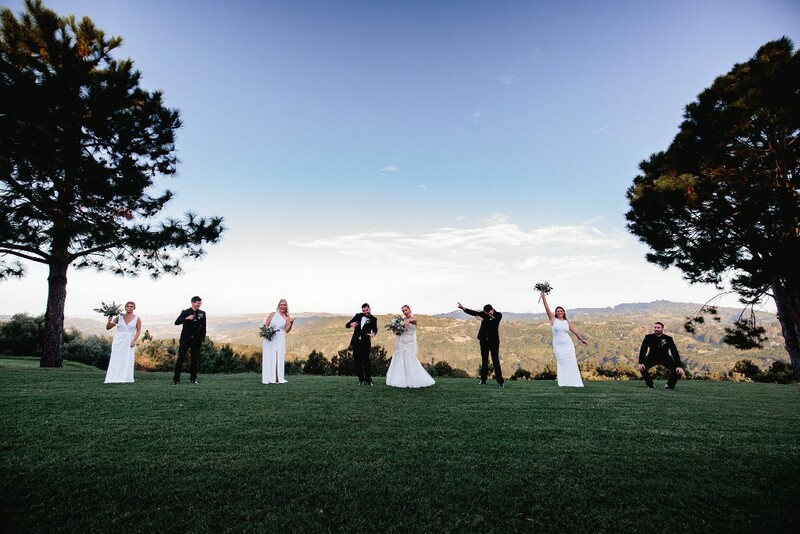 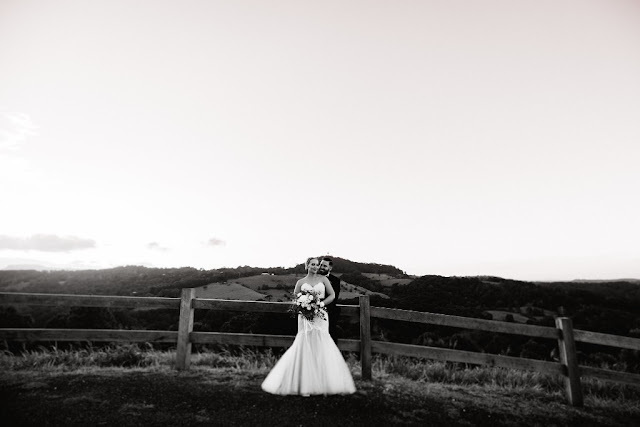 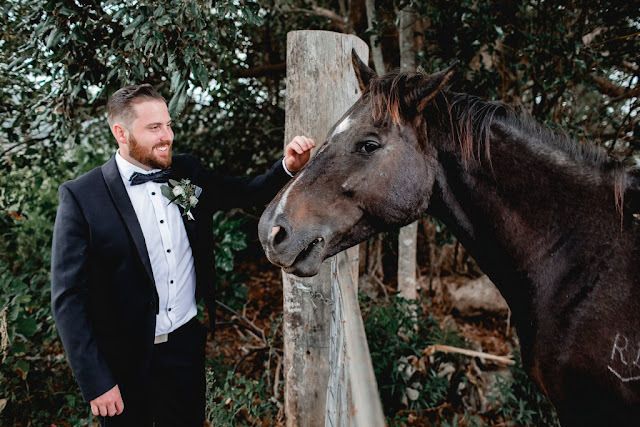 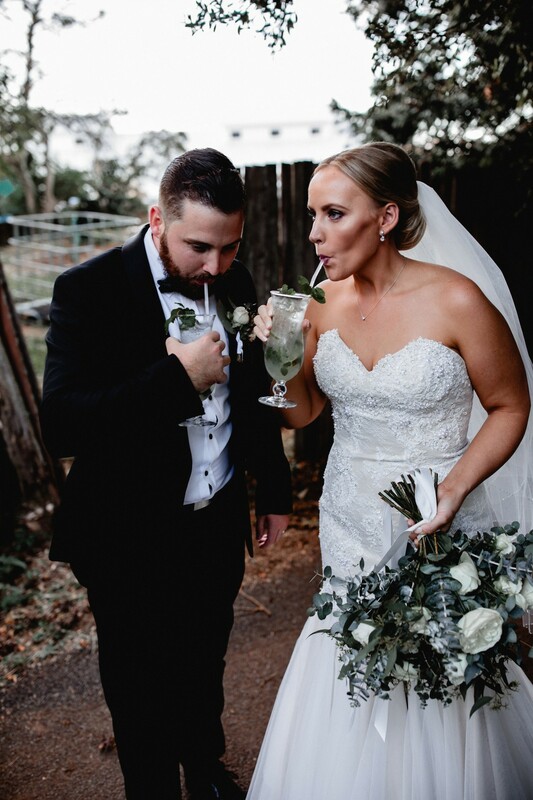 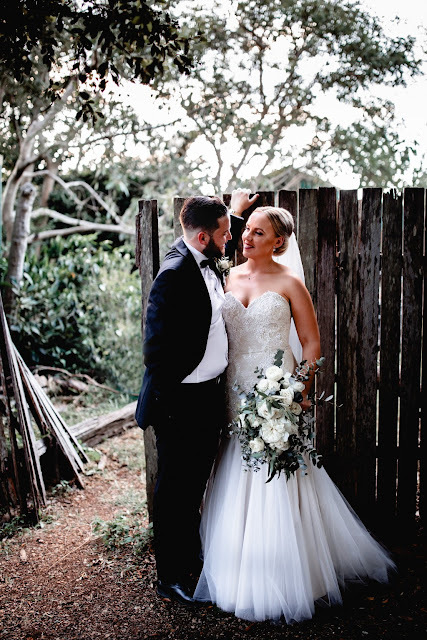 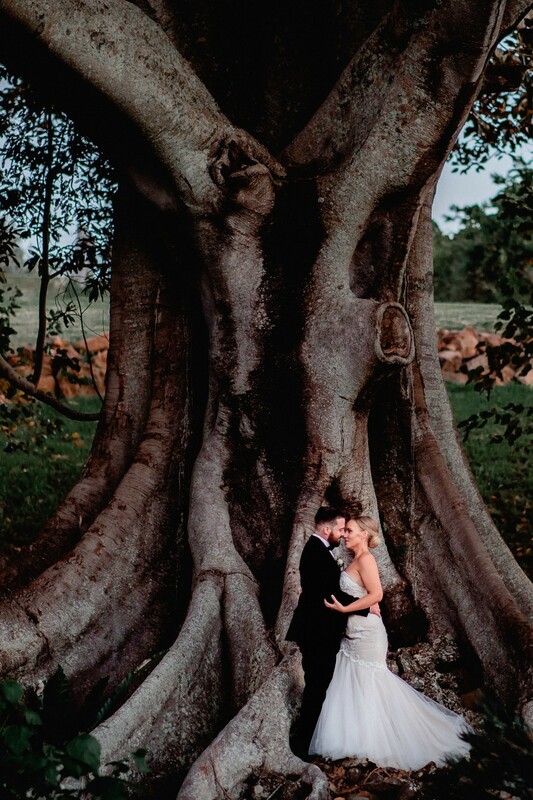 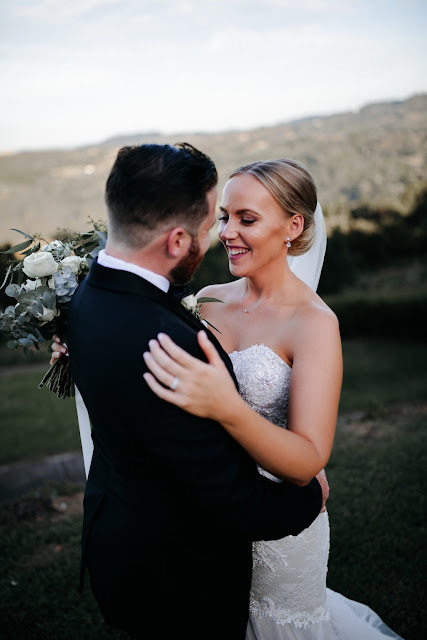 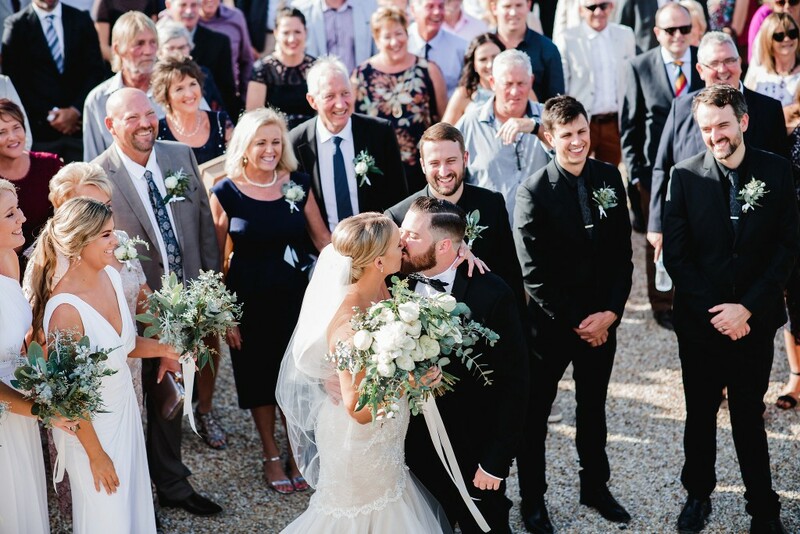 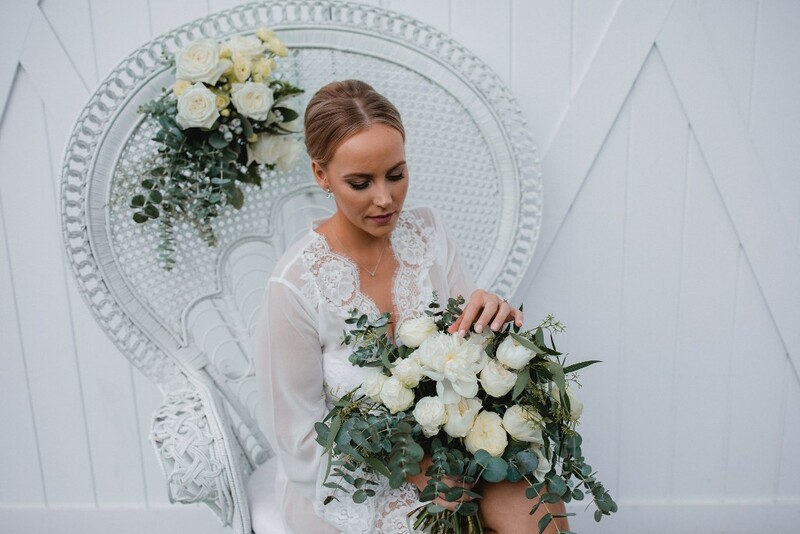 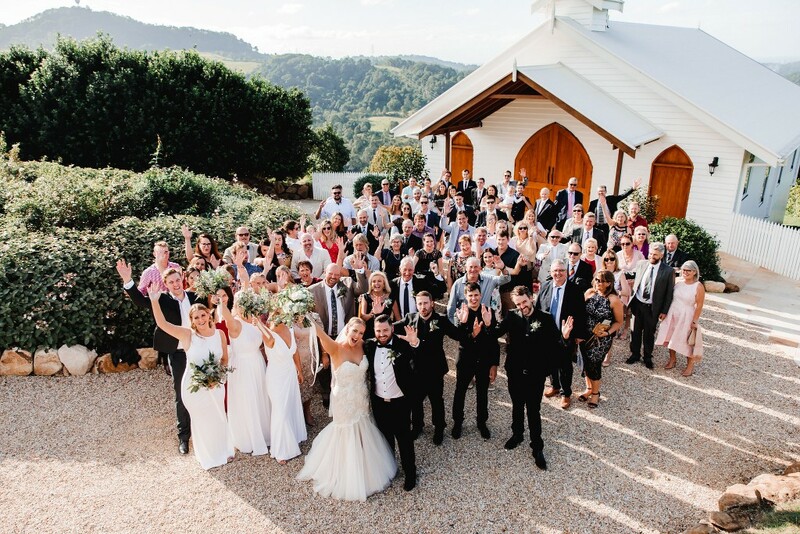 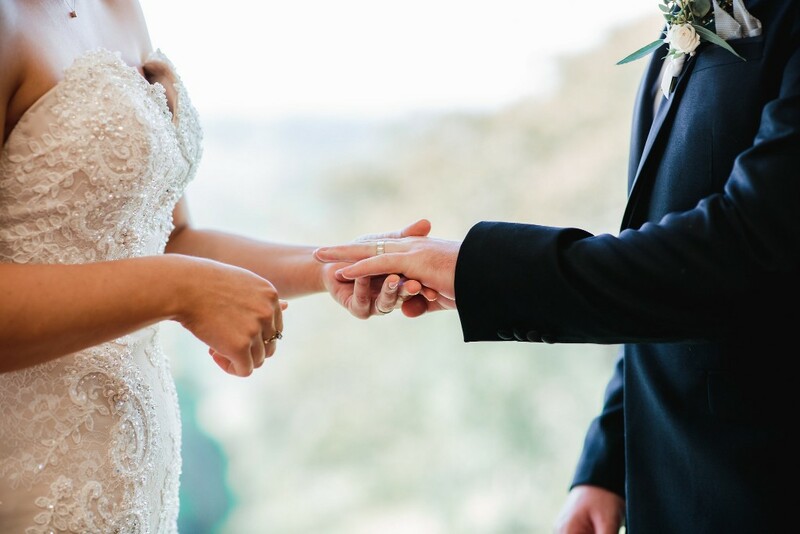 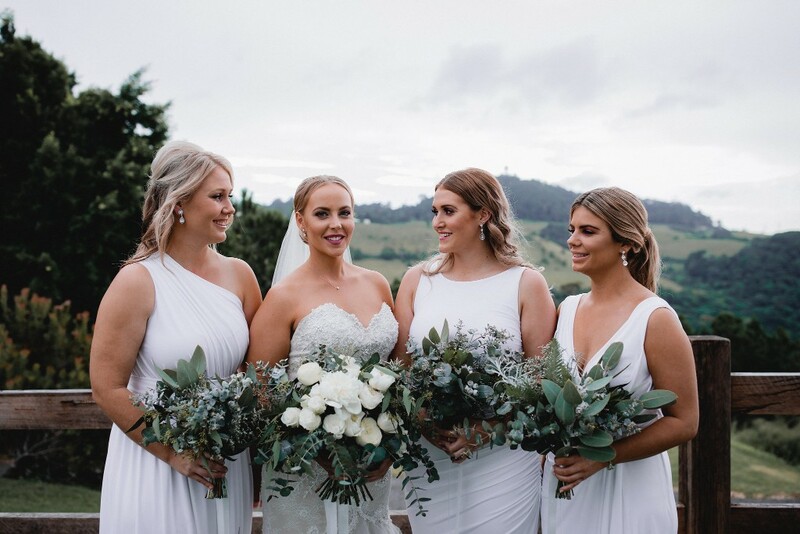 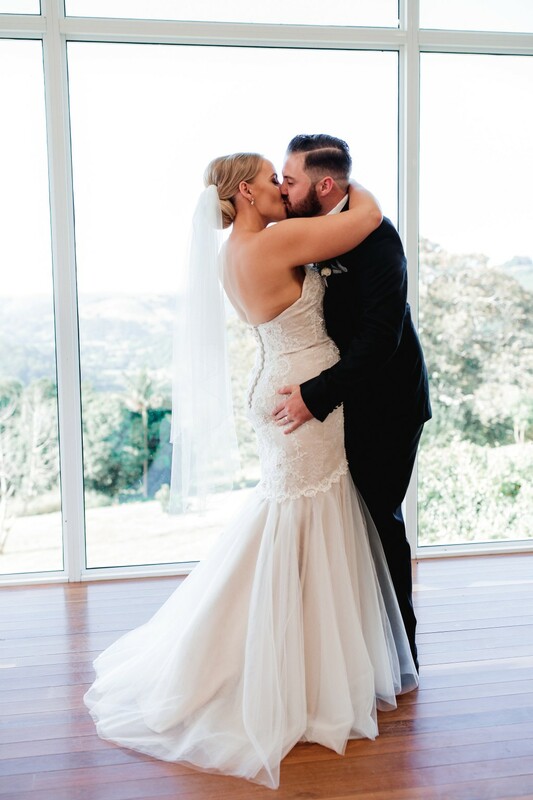 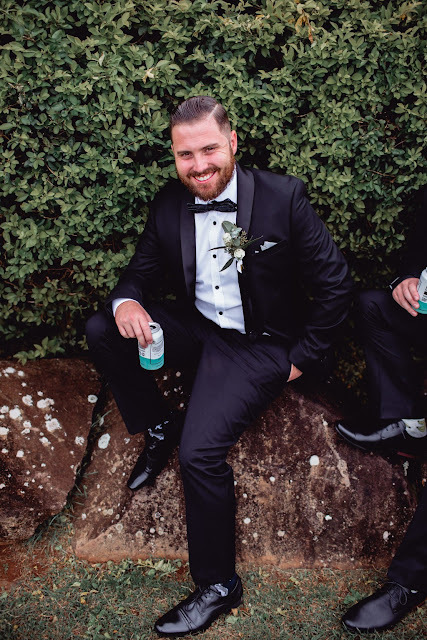 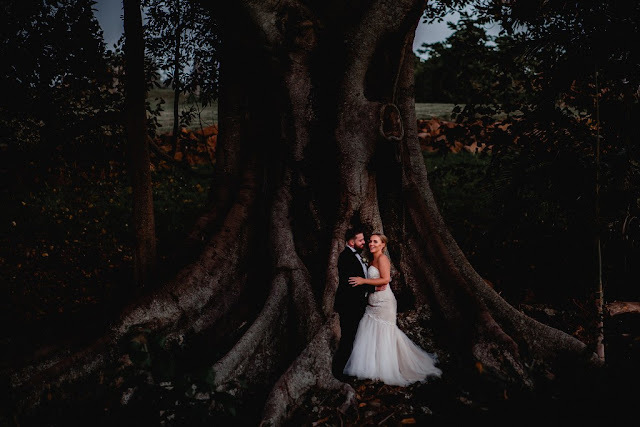 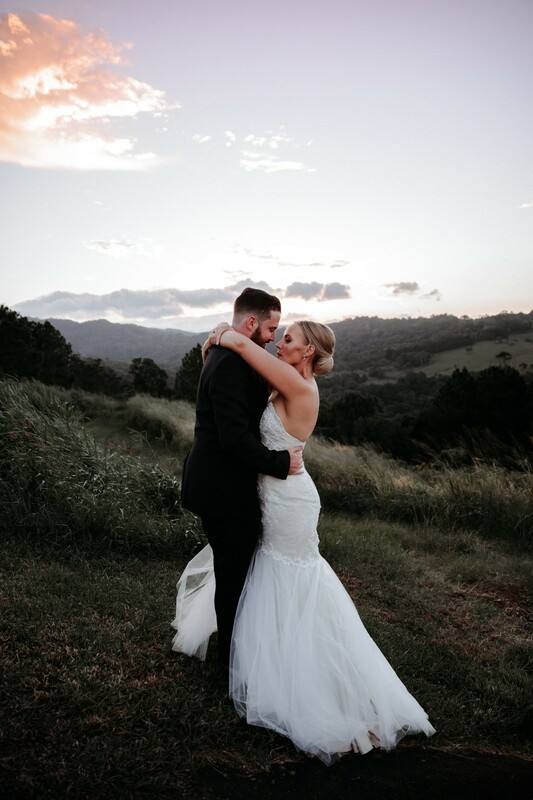 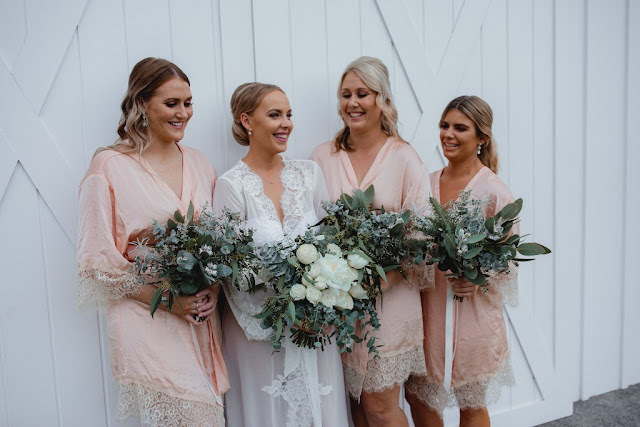 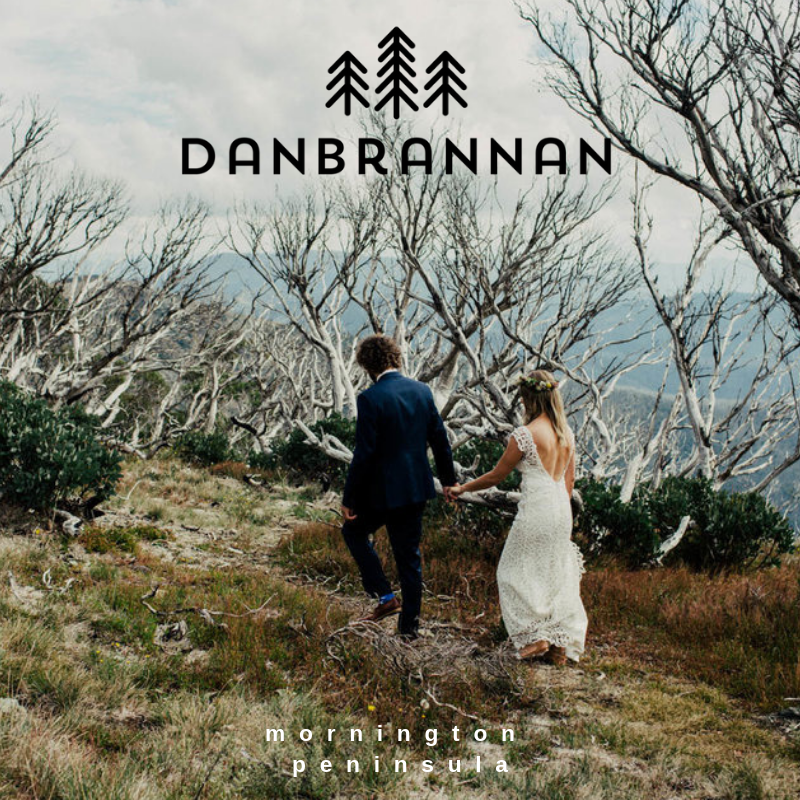 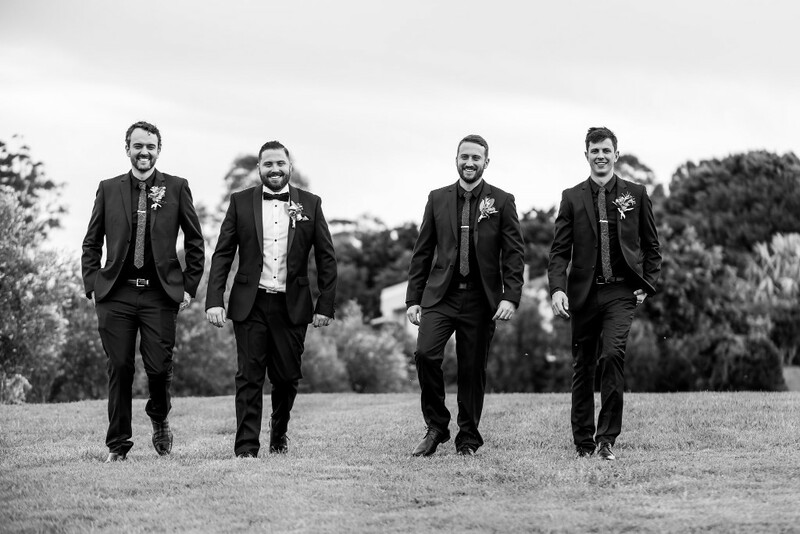 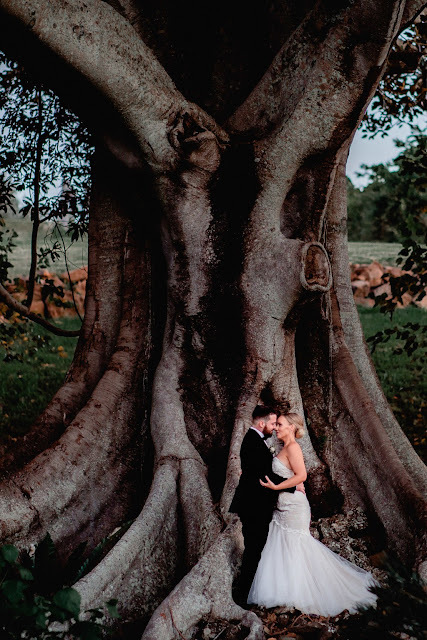 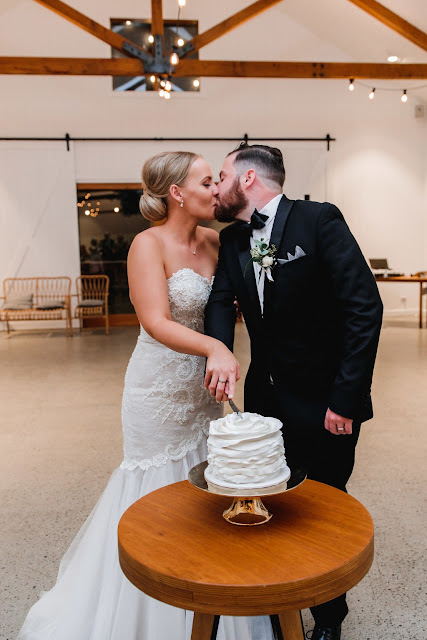 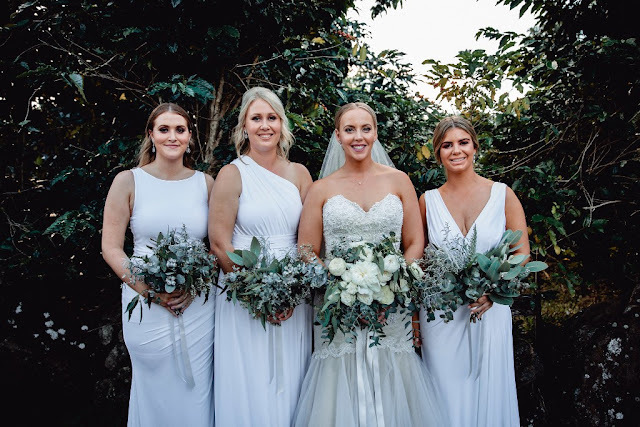 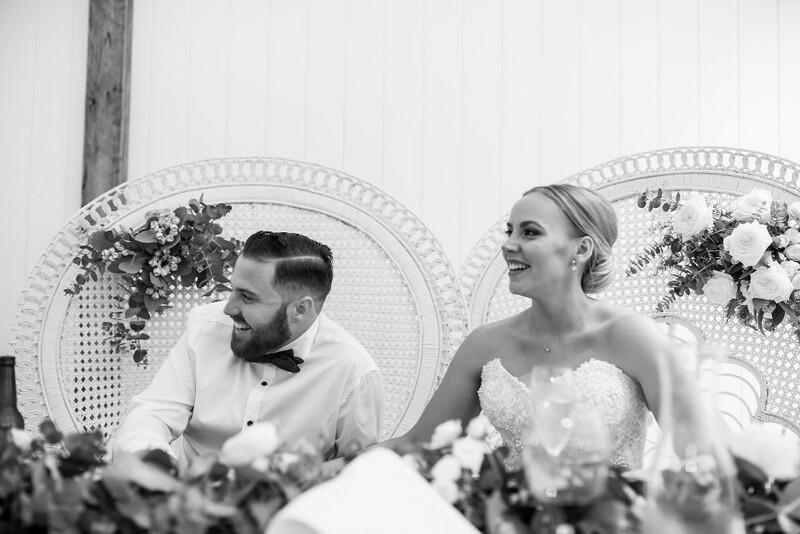 This sweet couple married on a picture perfect autumn day at Summergrove Estate in Northern NSW. 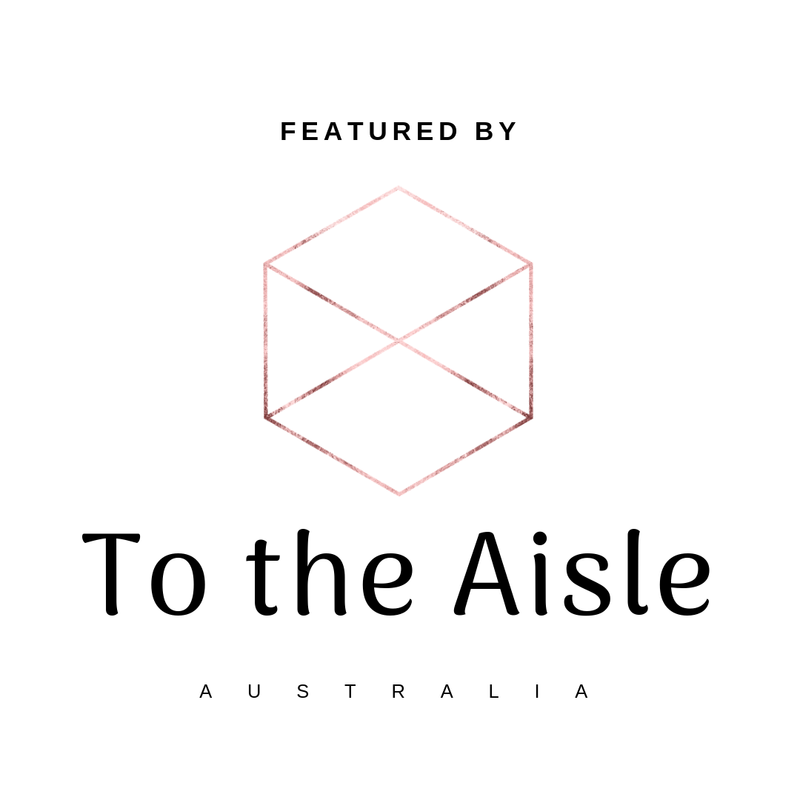 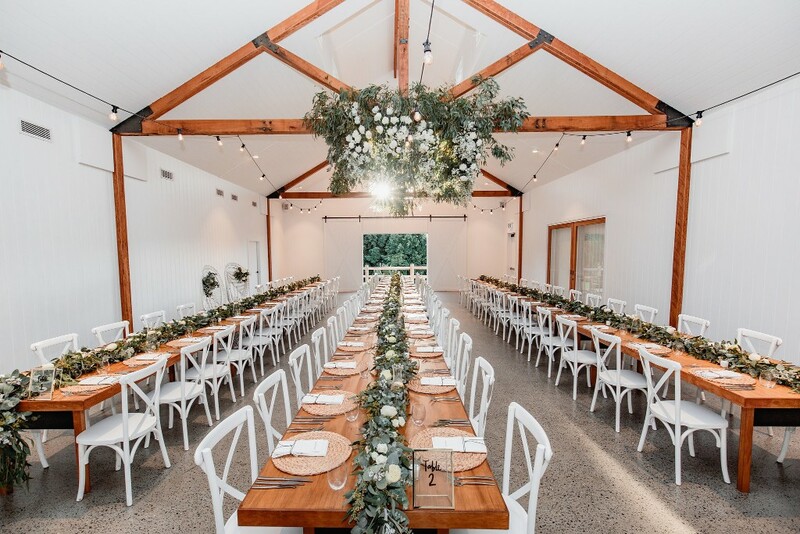 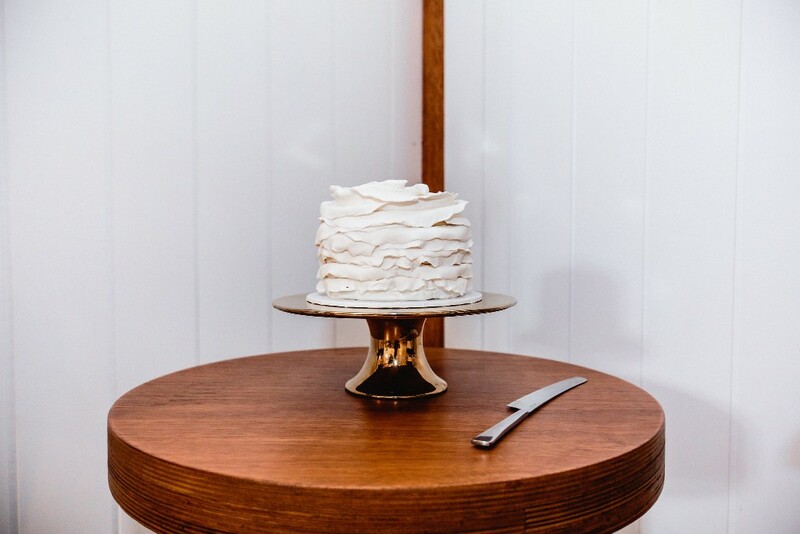 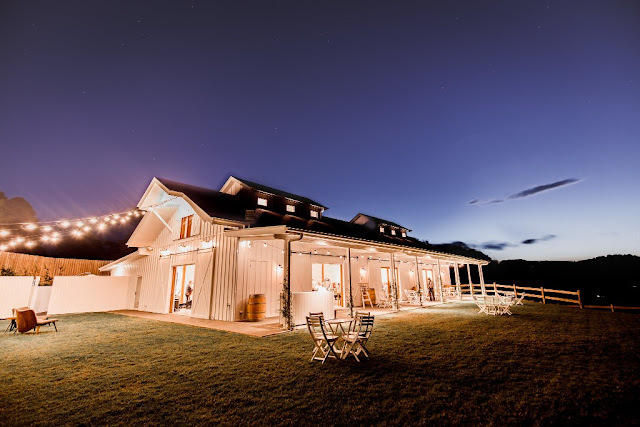 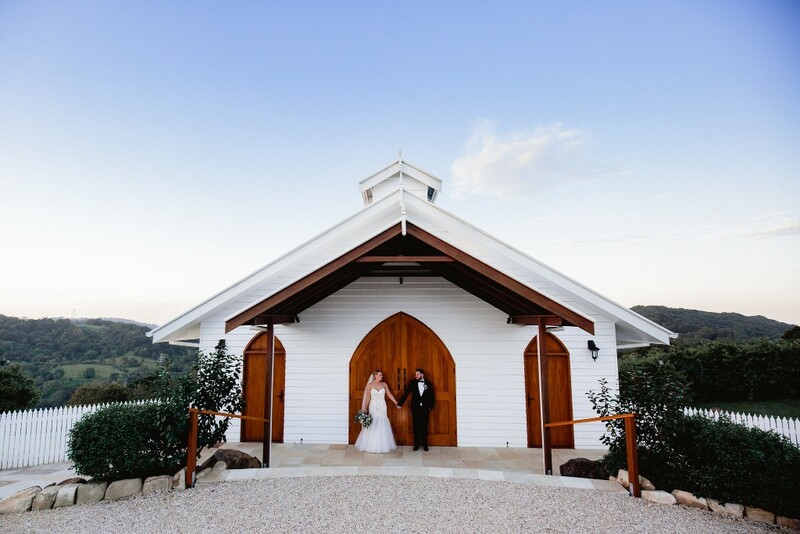 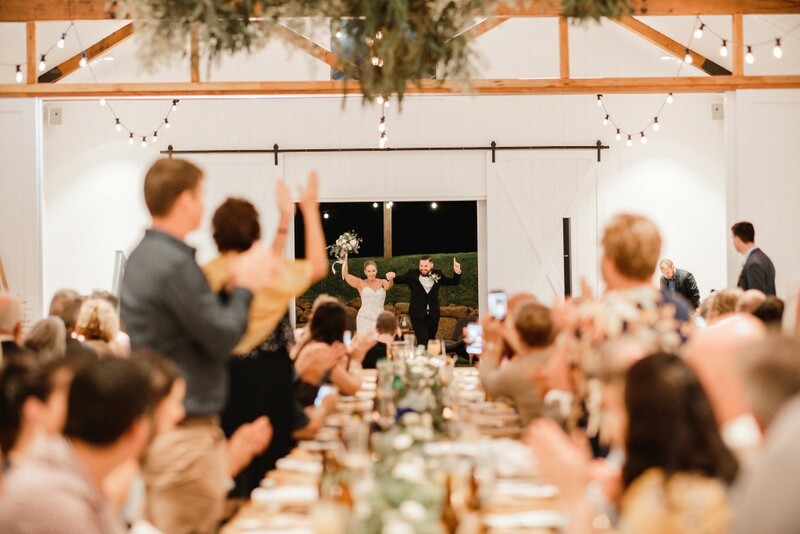 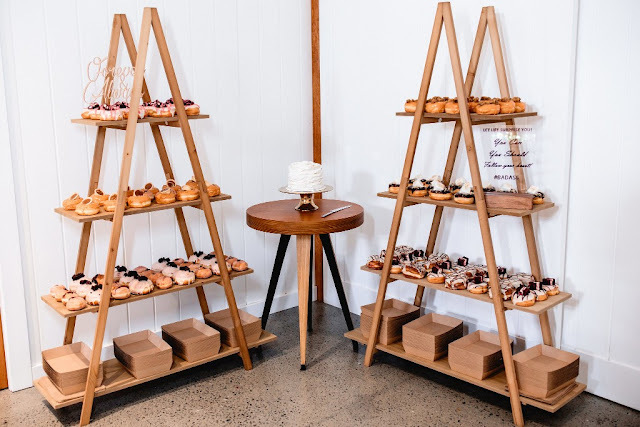 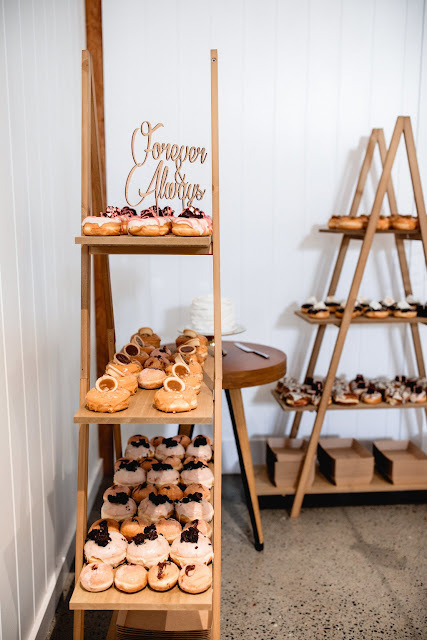 The chapel at Summergrove suited their aesthetic to a tee, with polished wooden floors, a gabled roof with exposed beams and an incredible view that stretches all the way to the ocean. 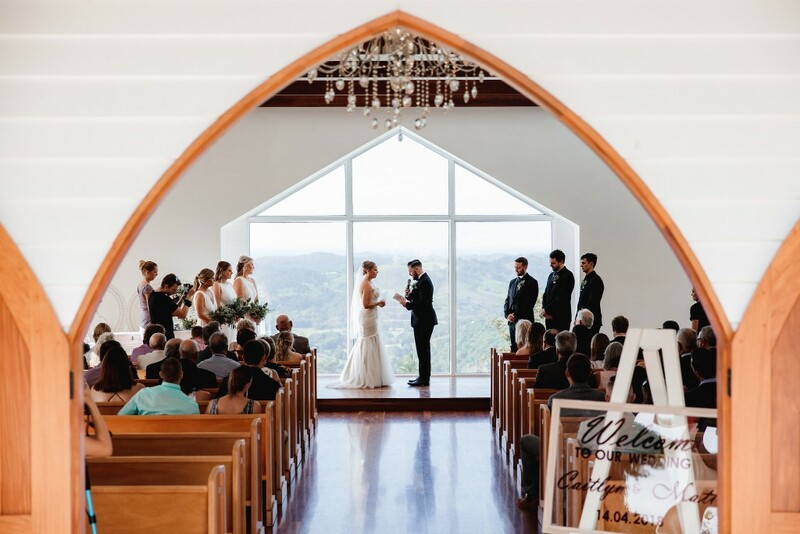 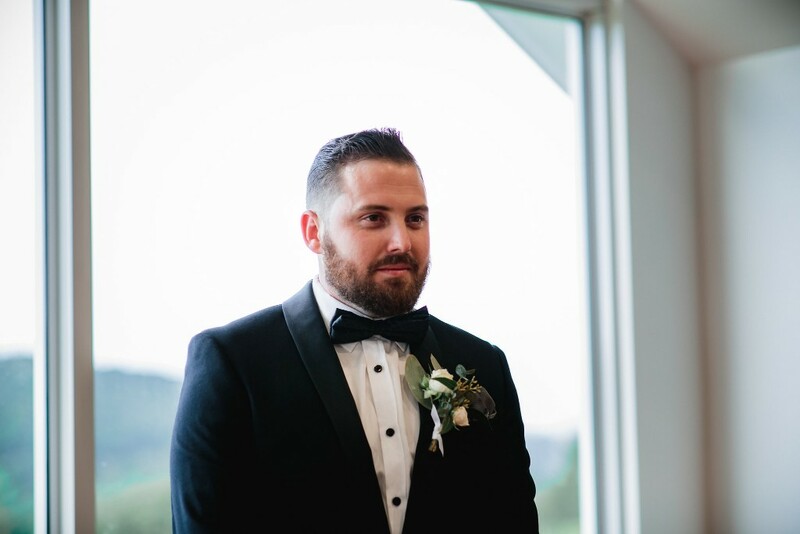 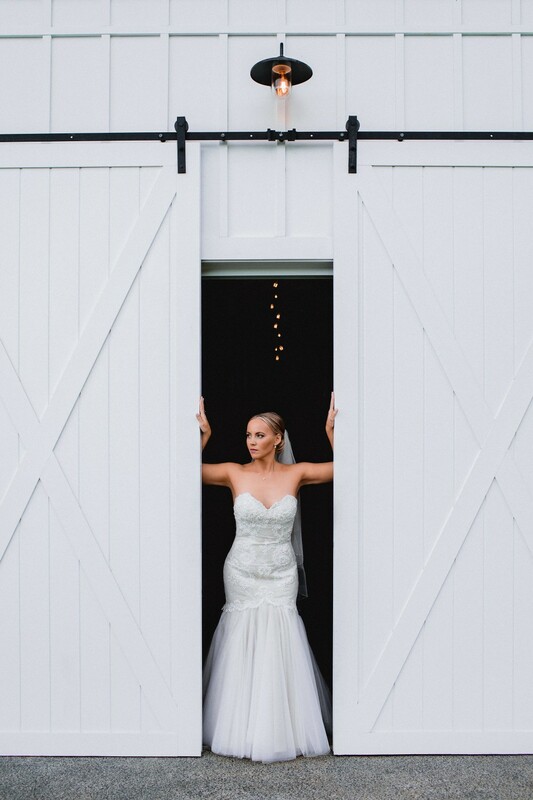 And whilst the view is amazing Matt only had eyes for Caitlyn when the chapel doors opened to reveal his bride, who was a vision in her Pearl Bridal gown. 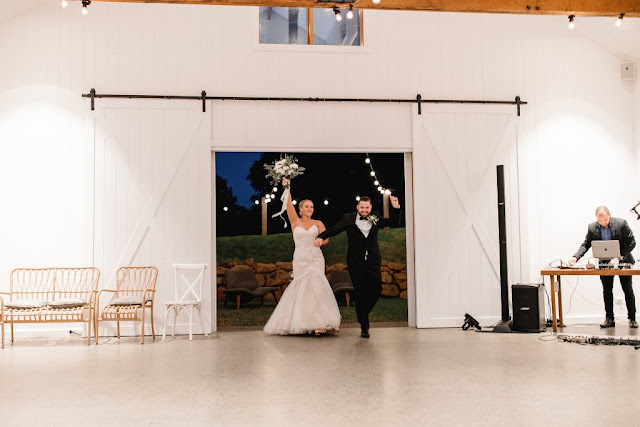 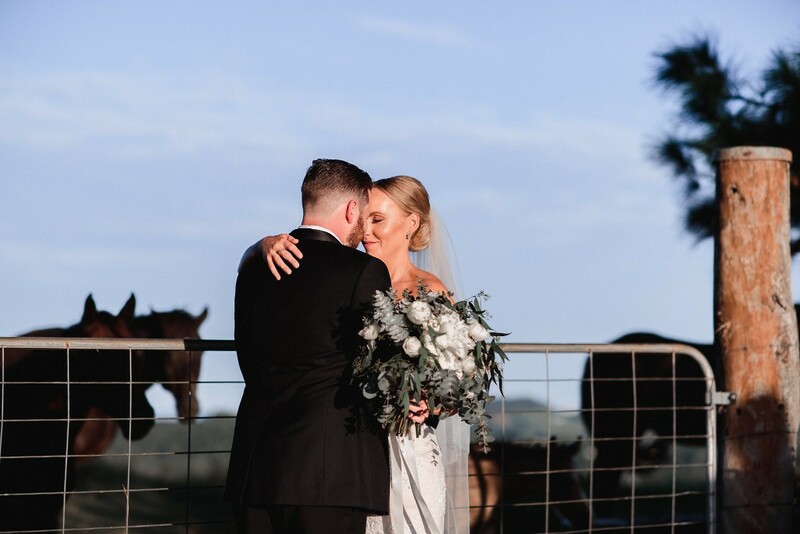 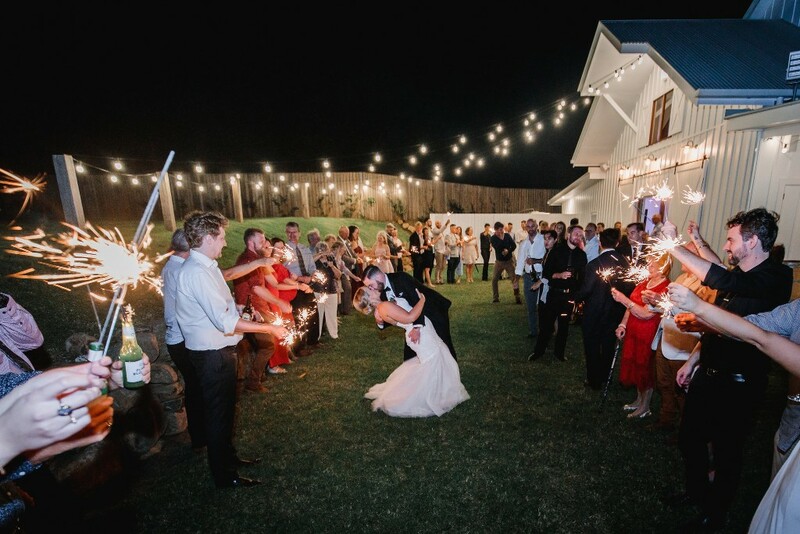 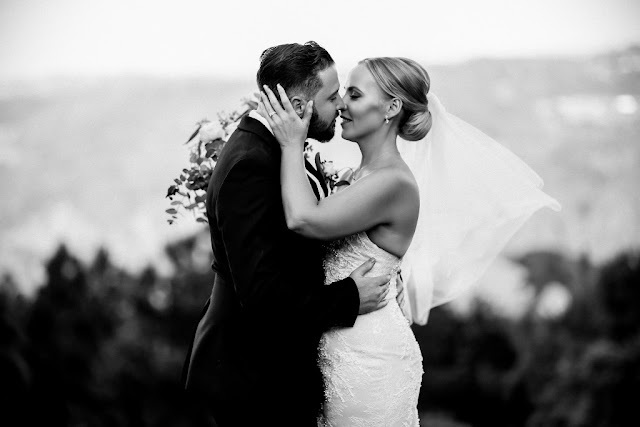 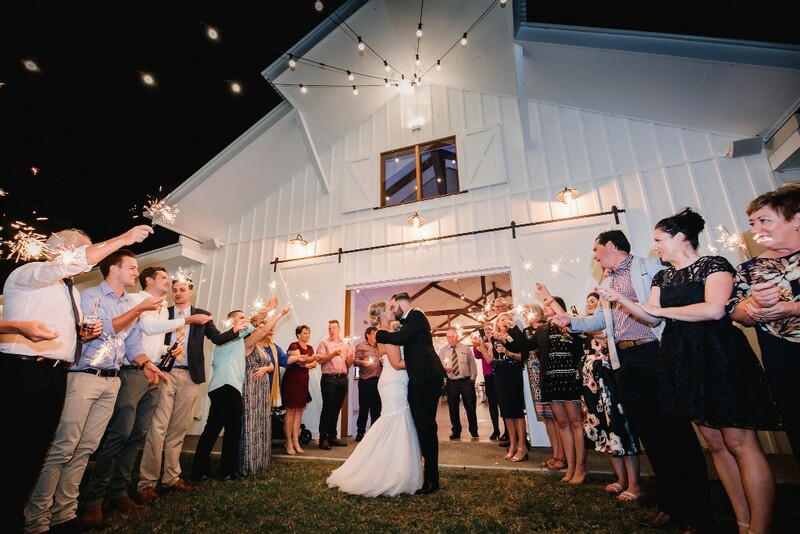 In a heartfelt ceremony guided by Kate Veling of Inner Circle Ceremonies they declared their love for each other amid tears and laughter; especially when Caitlyn told Matt in her vows that she never wanted a knight on a white horse, “just a weirdo who could make me laugh”. 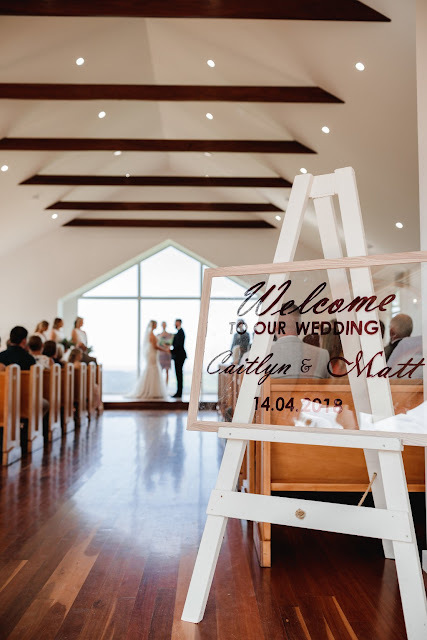 Both Caitlyn and Matt’s parents have been together for over 30 years so the Bride and Groom have some excellent roles models in marriage. 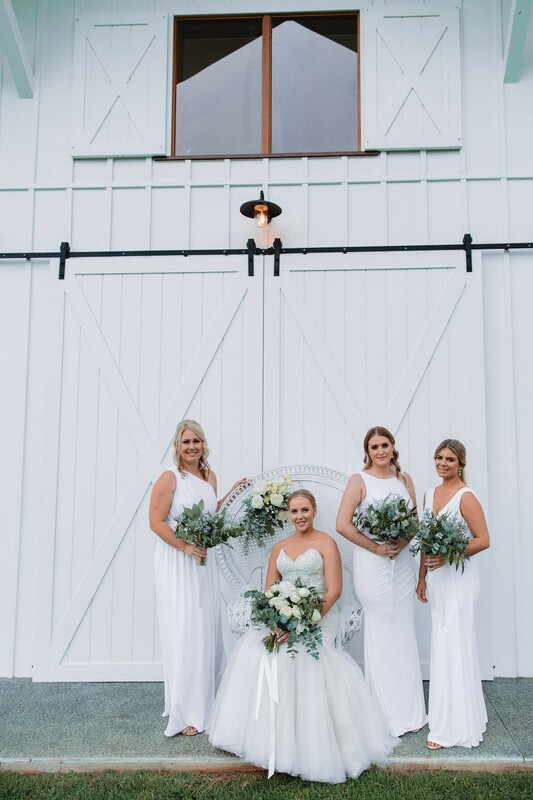 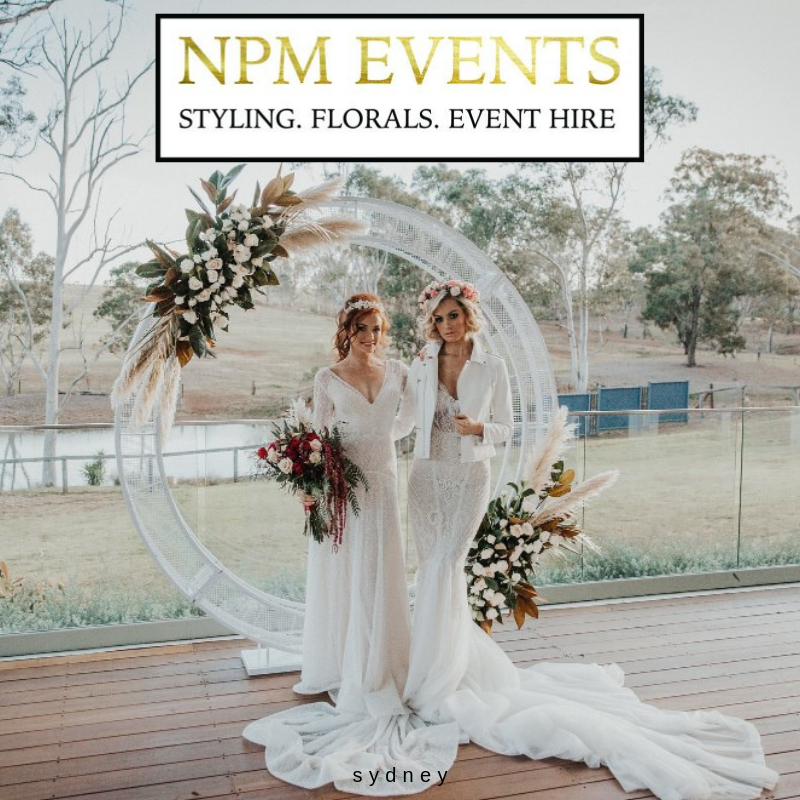 The reception was held in the venue’s new barn, which was adorned with incredible floral installations by Xavier Nicolle. 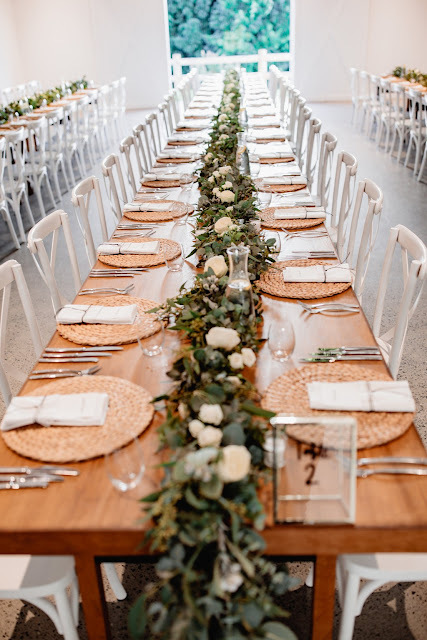 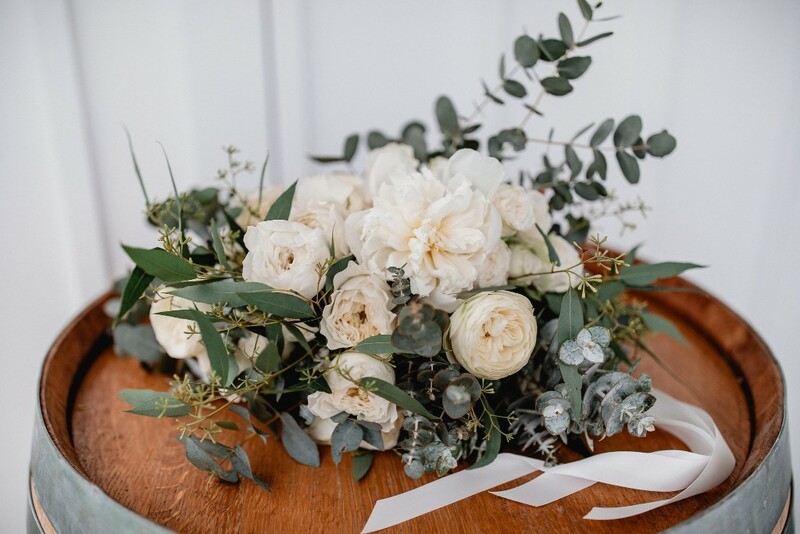 Xavier used cottage roses and peonies plus bunches of Easter daisies and trailing branches to create table runners and a huge, hanging installation that bought some serious wow factor to the space. 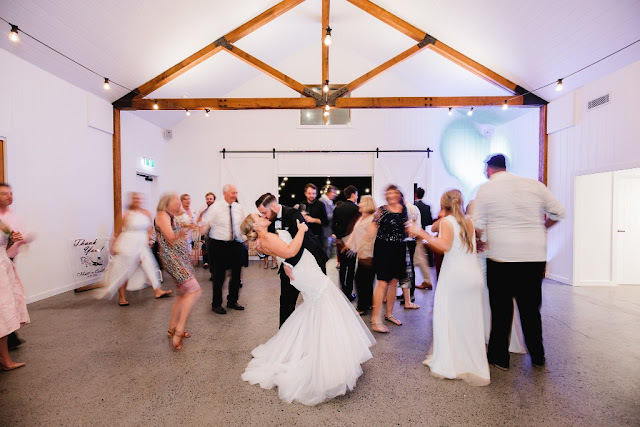 The guests hit the dancefloor to tunes played DJ by Nik Conomos and for something different they also had a cartoonist come to sketch portraits of the guests. 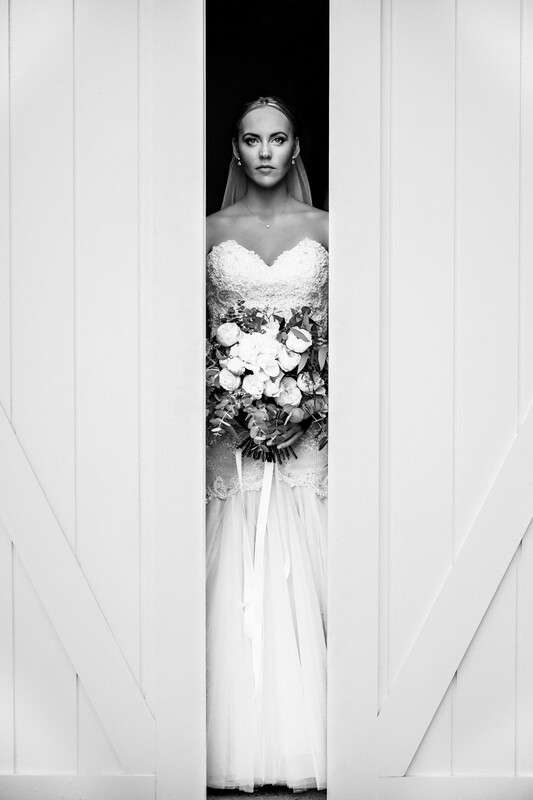 NAK Photography and Adam Wildman were there to capture the magic. 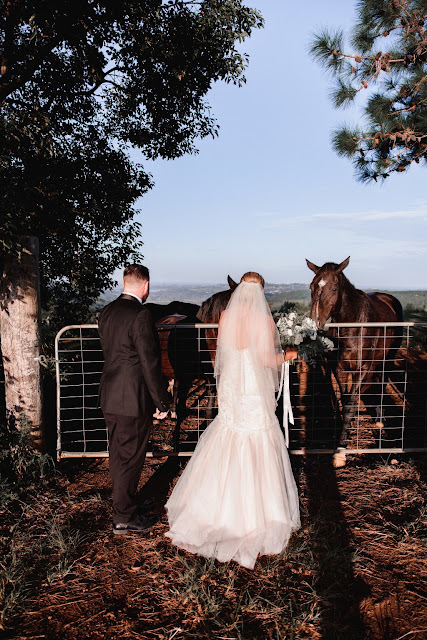 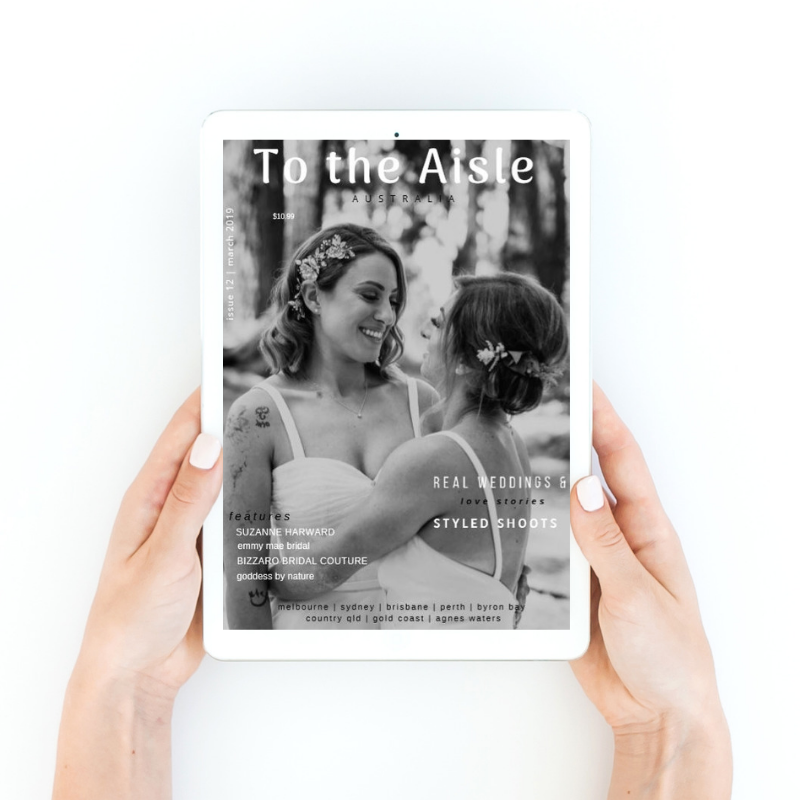 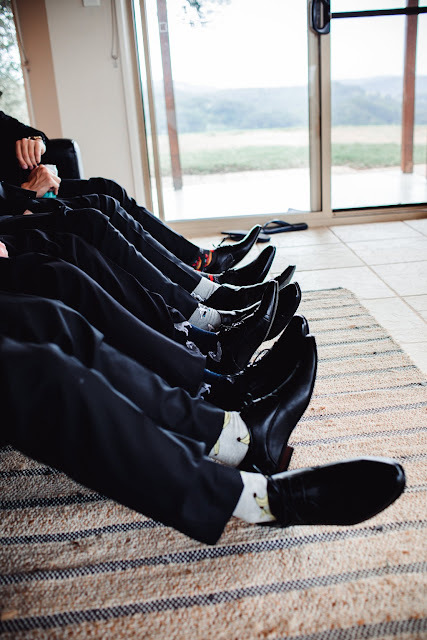 According to the Bride, their Wedding was above and beyond their highest expectations. 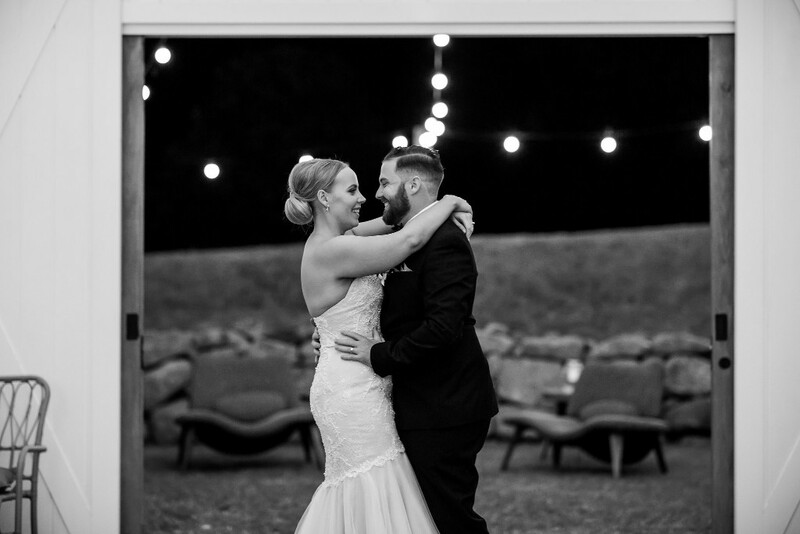 "The day was everything we had hoped for and more. 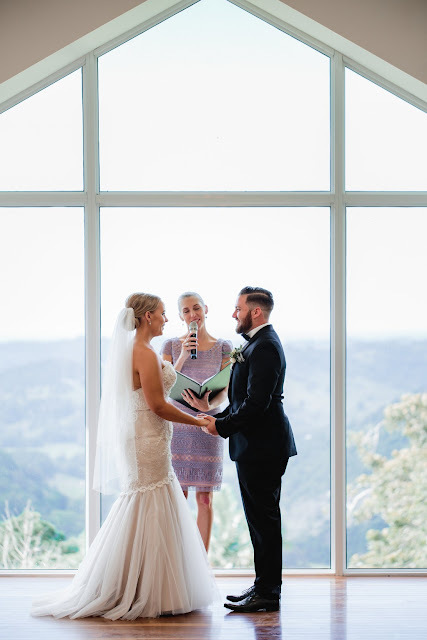 The ceremony was personal, intimate and was a beautiful representation of our relationship; just perfect. 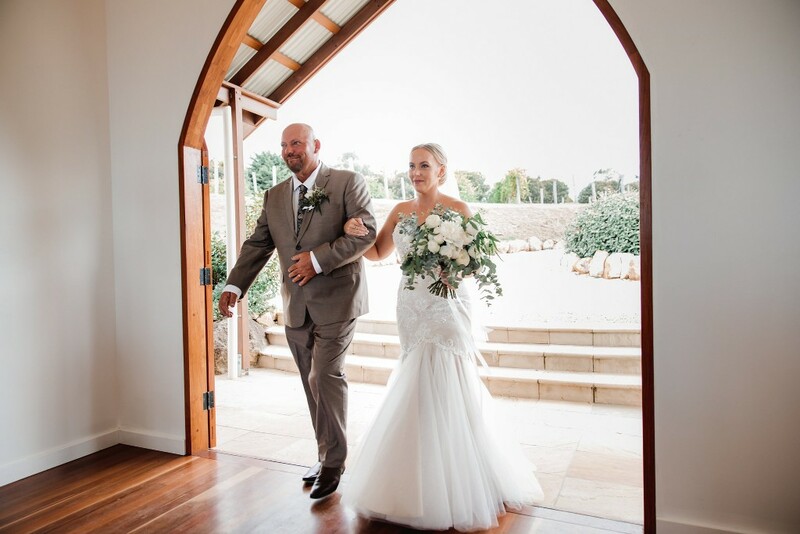 Walking into our reception was so stunning, it was great to see our vision come to life. 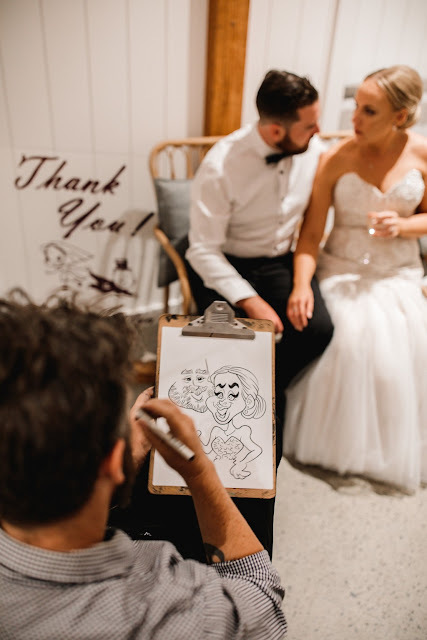 Our cartoonist was such a hit with our guests and was better than we had imagined. 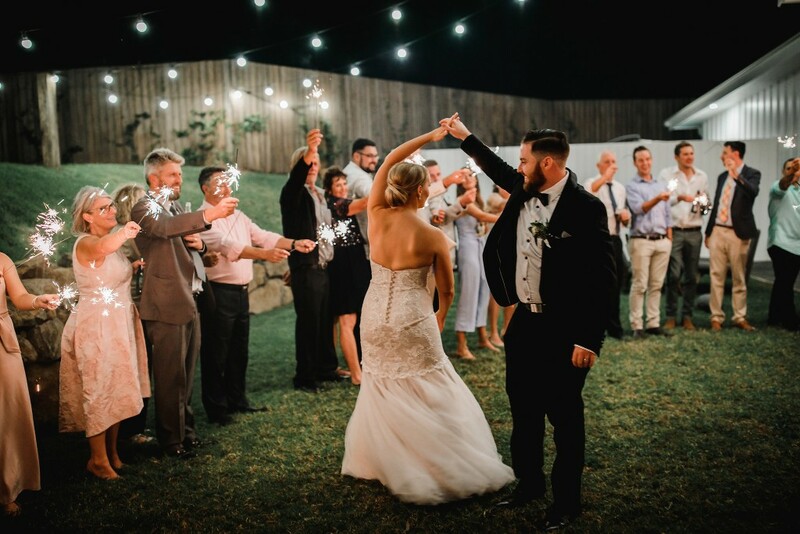 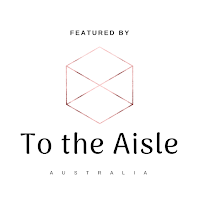 To top things off, seeing all our guests dancing, enjoying the donuts, socialising and continuously reminding us how much fun they were having made it extra special. 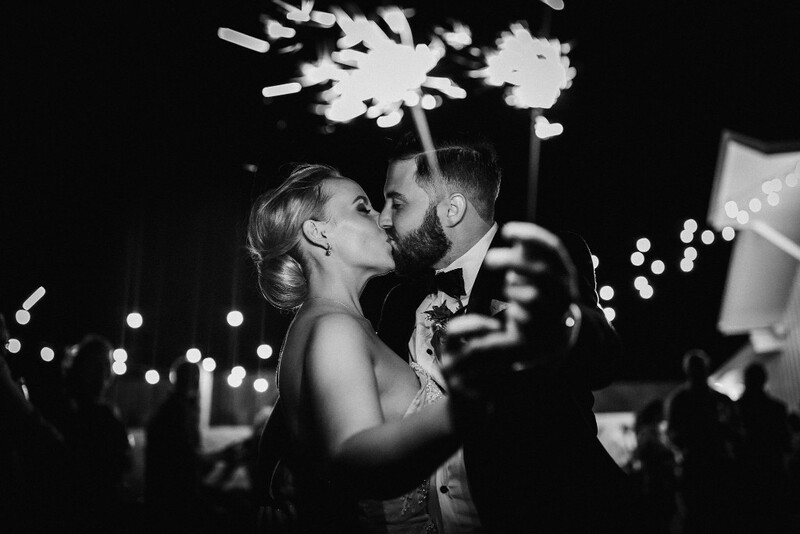 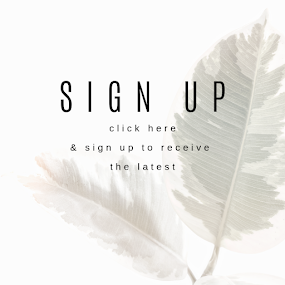 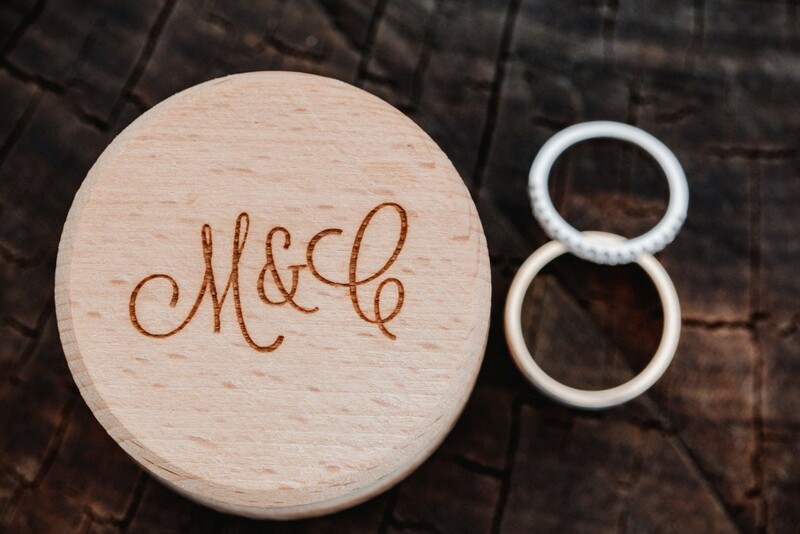 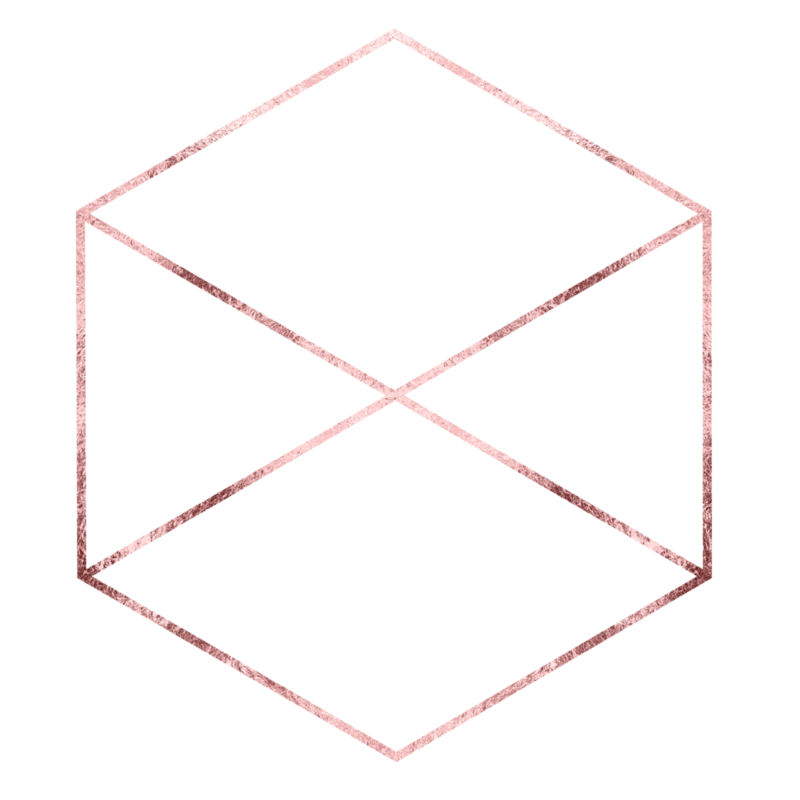 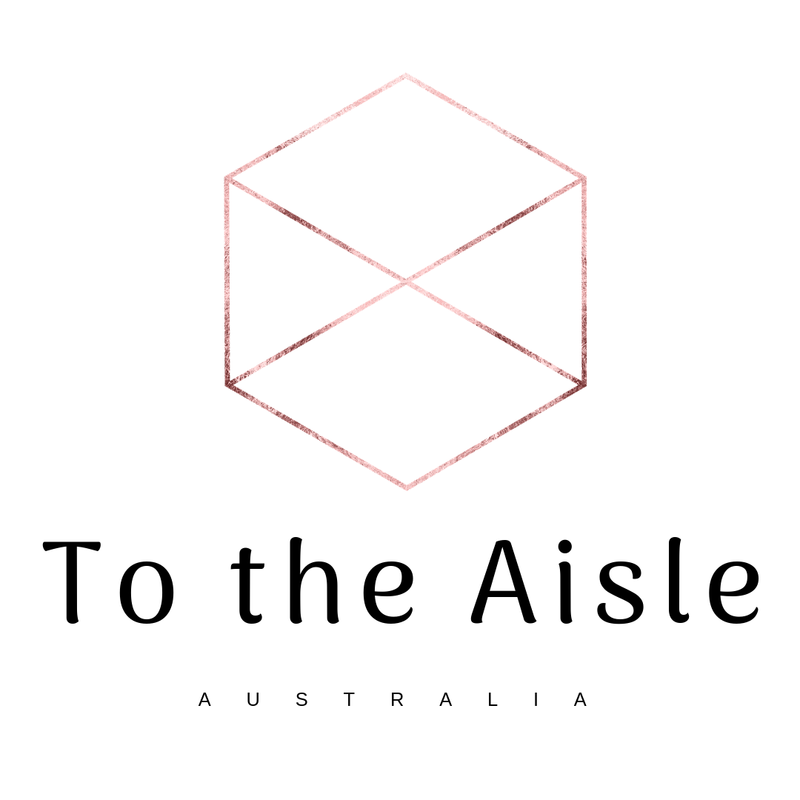 We can't thank our vendor's enough, they were all the best!"